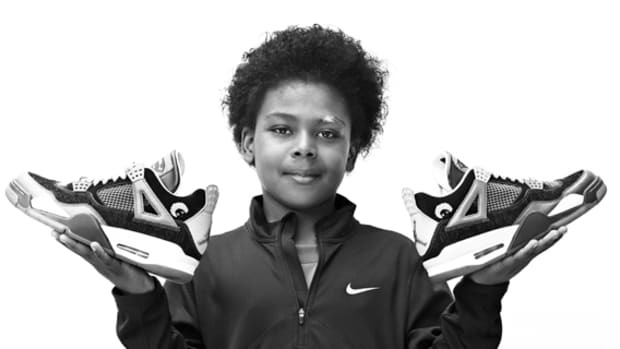 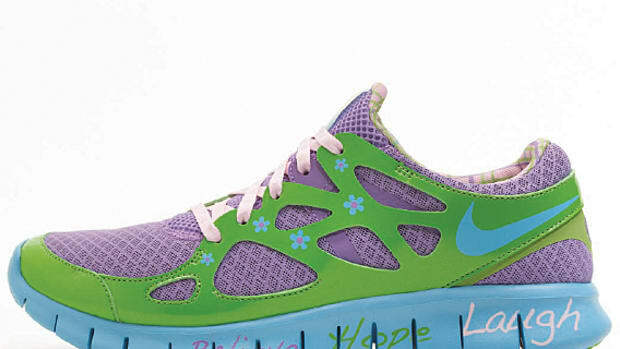 Now in its 12th year, the ongoing partnership between Nike and OHSU Doernbecher has raised $11 million to benefit the children’s hospital. 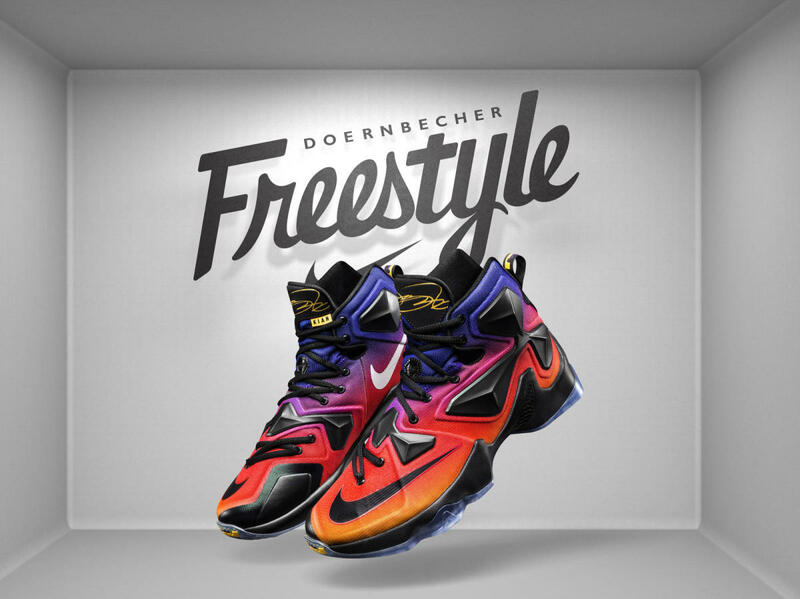 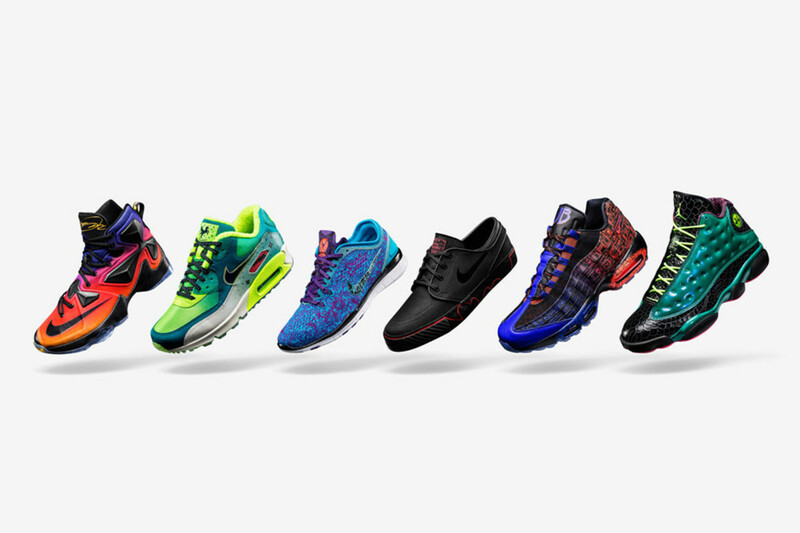 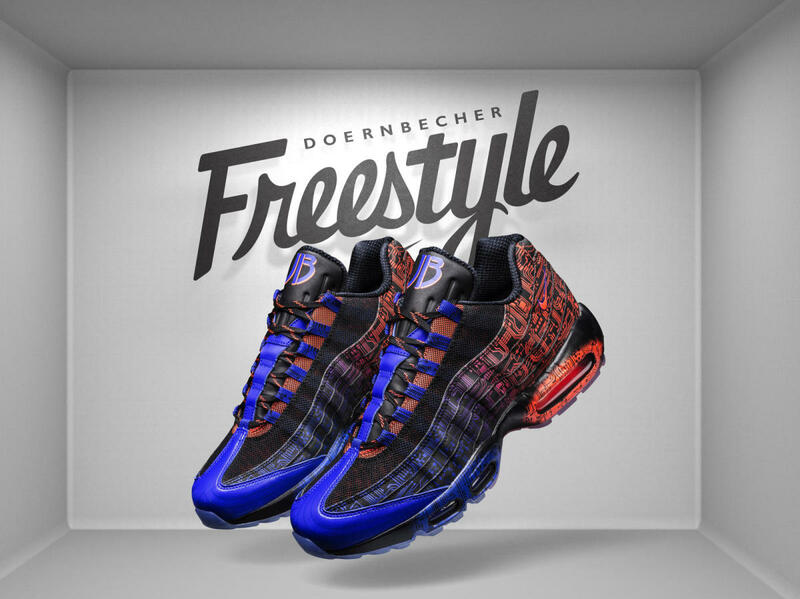 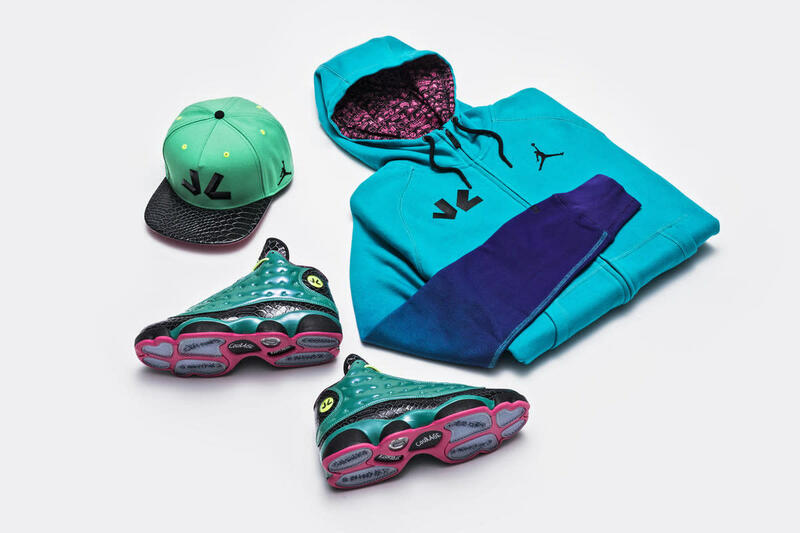 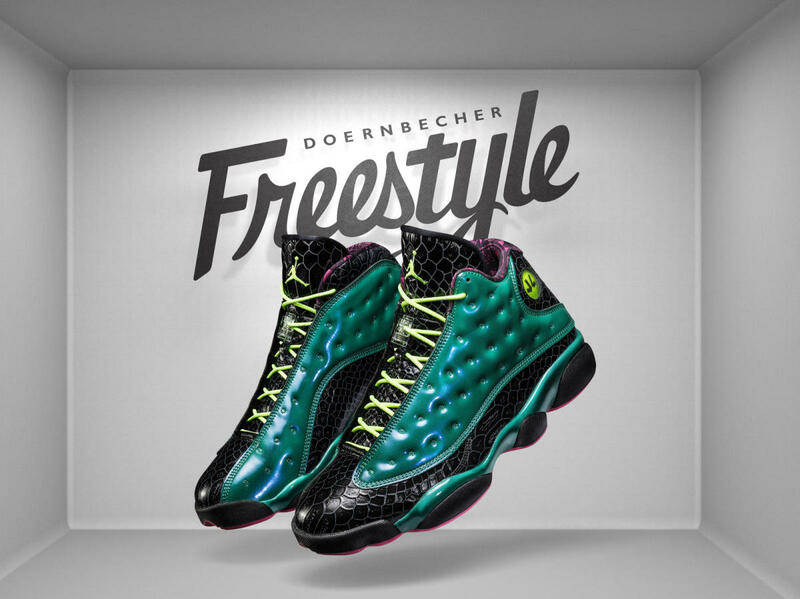 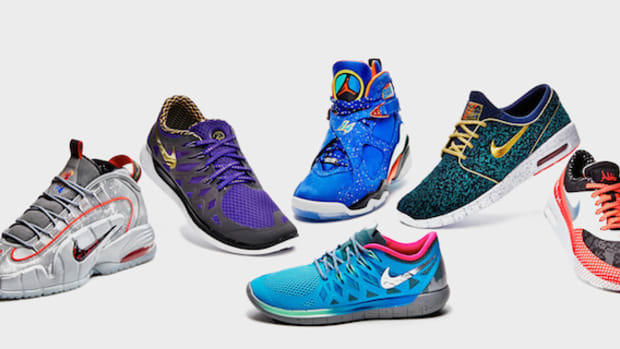 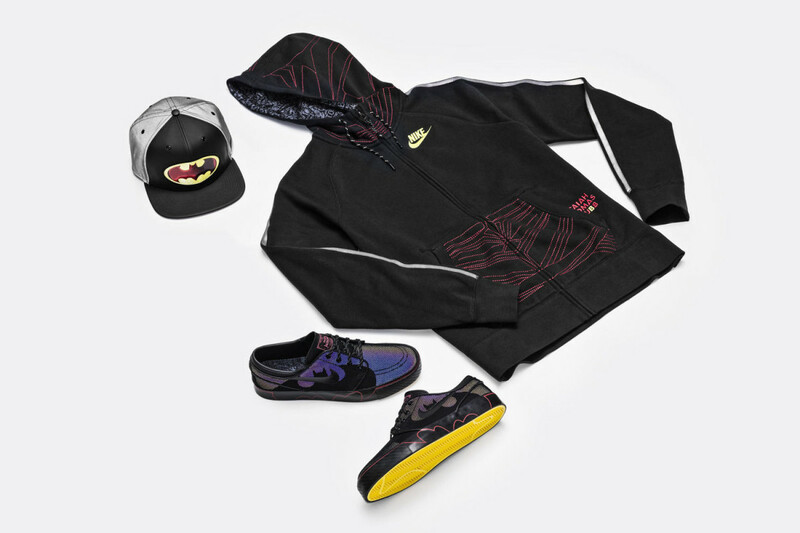 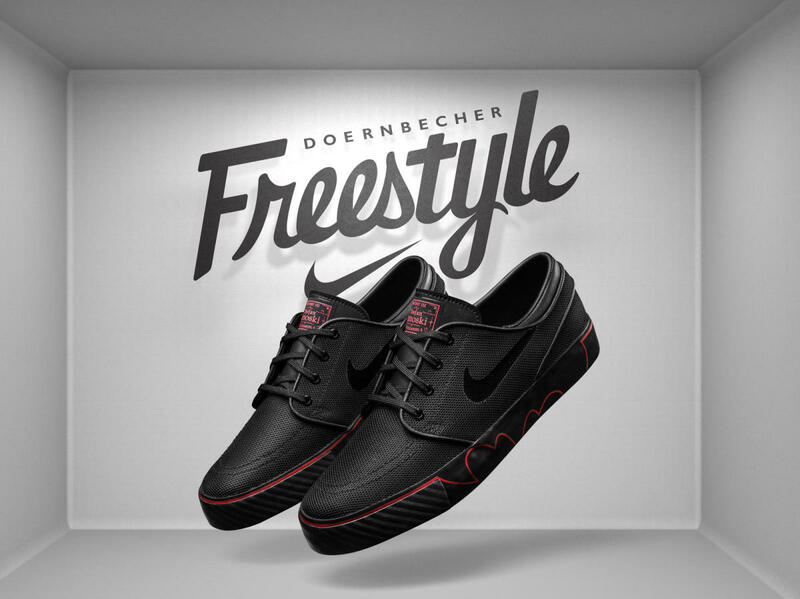 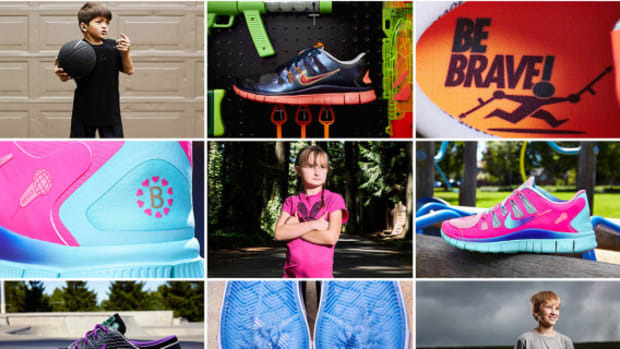 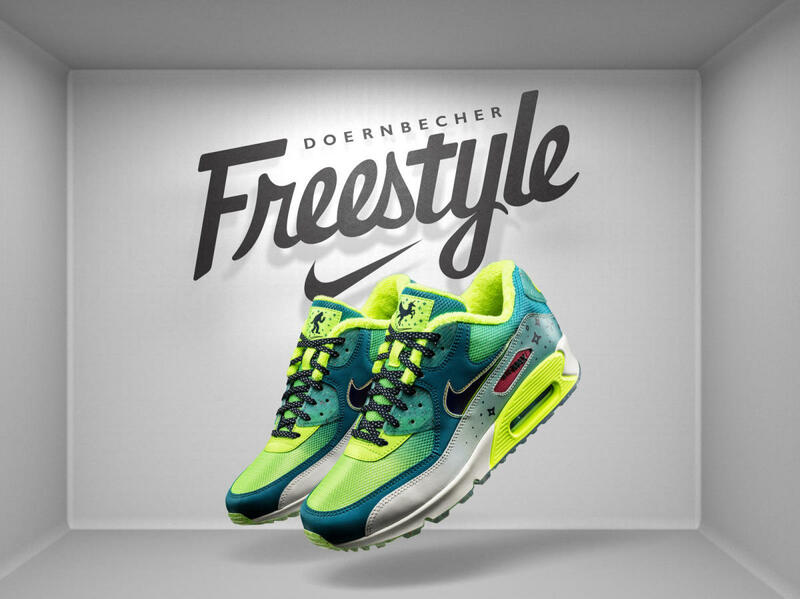 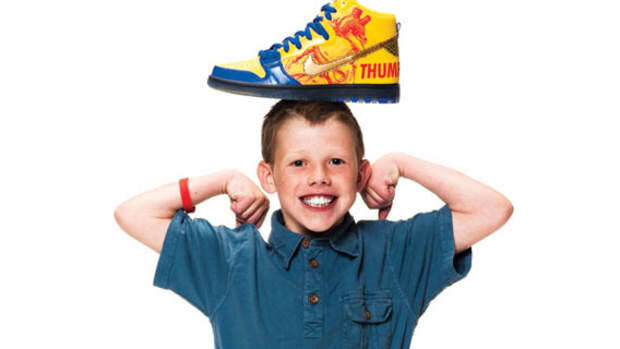 This year’s installment of the Freestyle Collection, in which a select group of Doernbecher’s young patients are enlisted to design one-of-a-kind sneakers, comprises a total of six footwear silhouettes, as well as accompanying apparel and accessories. 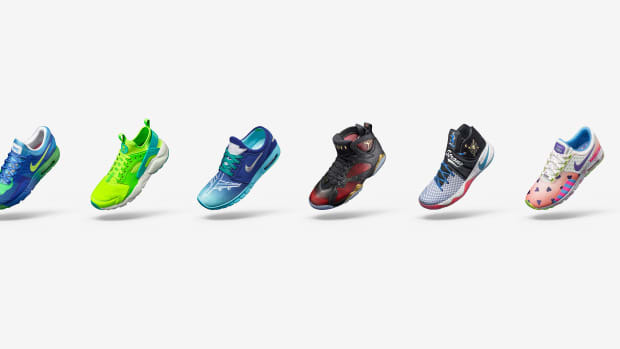 The sneaker models take the form of the Air Jordan 13 Retro, Nike Air Max 90 Premium, Nike Air Max 95 Premium, Nike Free 5.0 TR Fit 5, Nike Zoom Stefan Janoski and Nike LeBron 13. 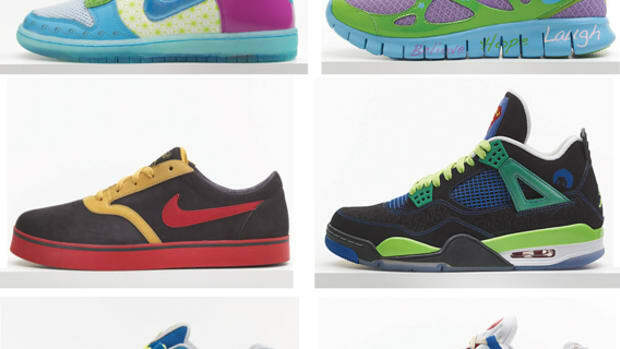 Go here to discover the stories of each young sneaker designer, and look for the collection to launch Saturday, November 21. 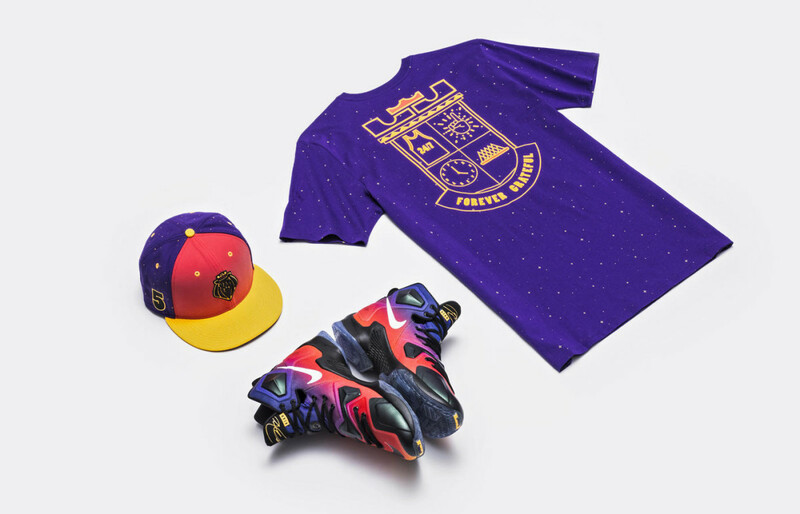 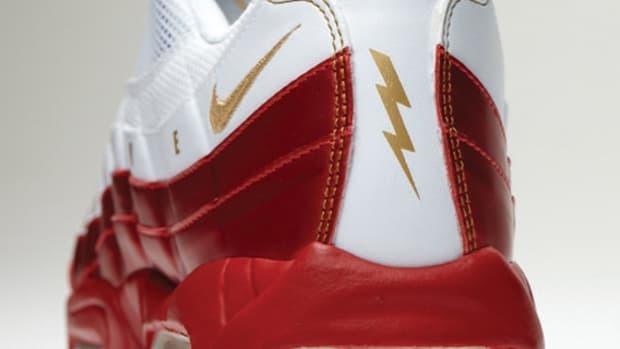 The goods will be available through select Nike retail locations and Nike.com, as well as select Villa and Shoe Palace stores. 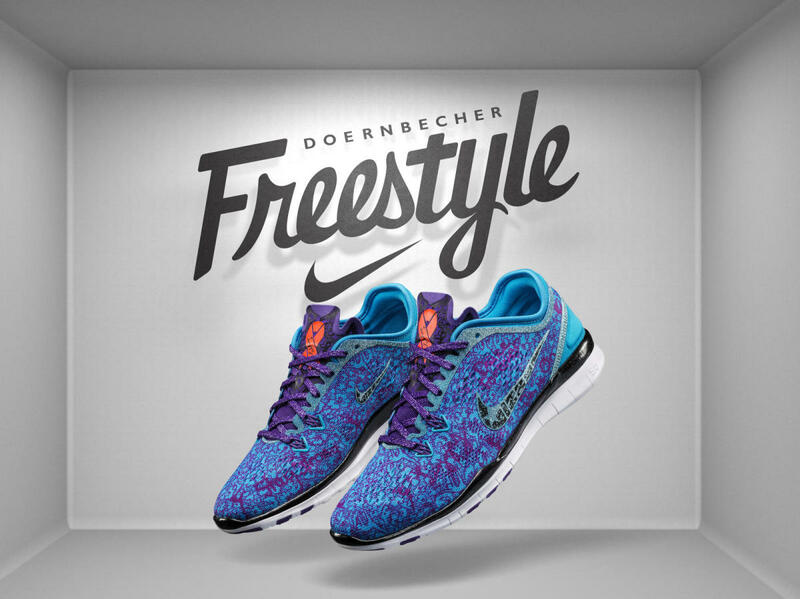 All proceeds from the sales of the collection will benefit OHSU Doernbecher.